Is your partner driving you mad? Sort yourself out first! Could your relationship do with a service? If so, hypnotherapy could help! Sometimes a person will call and ask me to consider seeing their partner. They’ll tell me of his or her behaviour, explaining how very unreasonably he or she is acting and telling me that something just isn’t right with their nature. I have often decided to see this partner, so long as he or she was aware that there is a problem to be resolved and felt ready to address it. The person who called me would then arrange it and I’d find myself meeting the person concerned. It often has wonderful results! Often there actually is a problem and the person before me would confess to issues concerning jealousy, anger, addiction, emotional unavailability or suchlike. We’d then work through the issues raised and the relationship would often heal as a result of our efforts. Perhaps this is something which would help your relationship too. It’s all too easy to let things drift, in the hope that they’ll sort themselves out. Often they simply don’t and the problems gradually erode the love between the two people until there’s no relationship left to save. 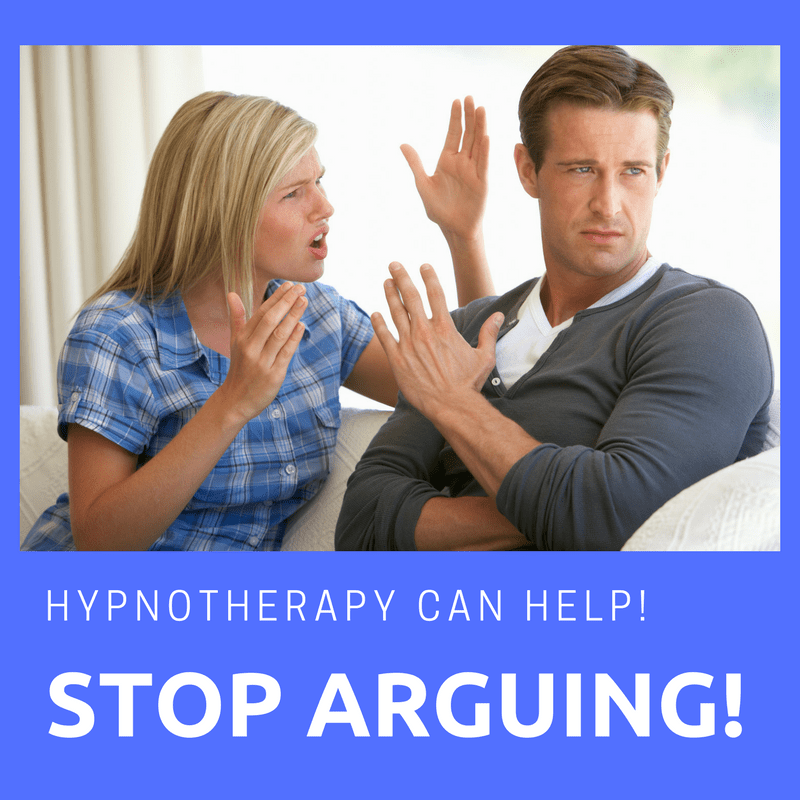 I’ve used hypnotherapy in Reading, Oxford, London, Wallingford and Thame in order to help people in all manner of ways. If you know that certain behaviours are killing your relationship, act before it becomes too late! What if your partner isn’t ready to change? At other times, however, I’d do all the normal investigations and there’d be nothing. The person before me would be sad that the relationship had hit the buffers but would feel as if there was nothing more wrong with him or her than there was with the other partner. I’d ask all the right questions but there’d be nothing out of the ordinary with their psychology or behaviours. Perhaps they were in denial. This is possible but if this was the case then we’d come up against one of the fundamental rules of psychotherapy: ‘if it’s not a problem for the client then it’s not a problem’. At other times it’s possible that the client before me was a sociopath and thus unable to see a problem and was so suave and charming that there was little hope of establishing an honest and productive therapeutic relationship. This is, of course, extremely rare. What if they can’t change or don’t know how? I see a good number of husbands with asperger’s syndrome. Often these people will be desperate to make changes to their behaviours but simply won’t know what to change, or how. I have a particular level of experience in working with people on the autistic spectrum. If your aspie husband is willing to work then give me a call and we’ll begin. 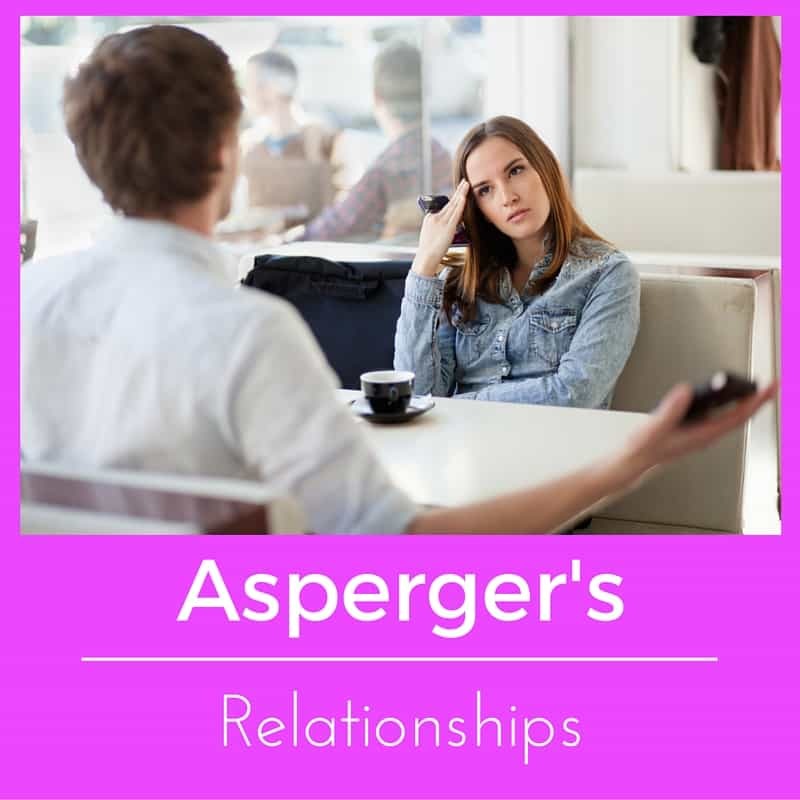 I’ll be glad to help your relationship recover from those very real strains which asperger’s can bring. Both sides usually share in the responsibility. Where this is the case the cure lies outside of work with me, for I’m a hypnotherapist trained to deal with single clients. I’m not trained in couples therapy and this is what the relationship requires. How to know which of these is true? Well, come and see me for yourself. I’ll be glad to help you to work through any issues we find. When you change the way you feel about things it’s entirely possible that you’ll find your partner responds differently towards you. It takes two to maintain a bad dynamic. You can stop playing your part and your partner will be forced to respond differently as a result. 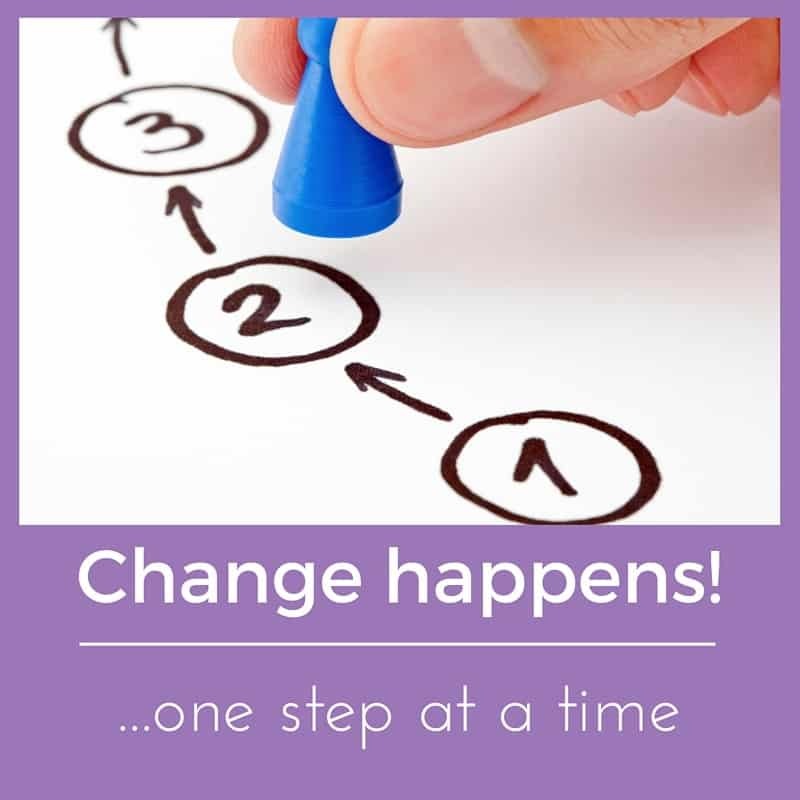 If he or she changes his or her response as a result of your changes then the problem may be solved. If they don’t then we’re closer to concluding that the problem is theirs alone or else that the relationship needs help with your working together as a couple. If you know that there’s a problem with your relationship then you’re the best person to make some changes and hypnotherapy could help those changes happen. By working on yourself first we can begin to establish where the problem truly lies. If you live in or around Reading, Oxford, London (Holborn), Wallingford or Thame and would like some help then get in touch. 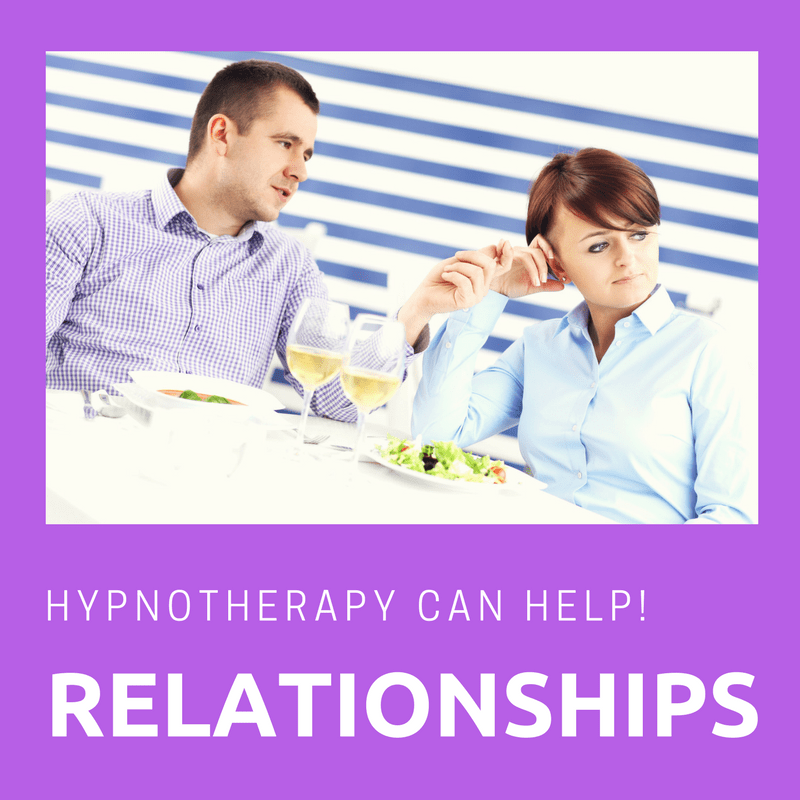 If you’d like to discuss how hypnotherapy could help your relationship to get back on track then give me a call. I’m always happy to talk with people and will point them in the right direction if what I offer isn’t the right thing. You could call me on 07786 123736 / 01865 600970 / 01183 280284, email me at paul@resolvedhypnotherapy.co.uk or else use the contact form below.